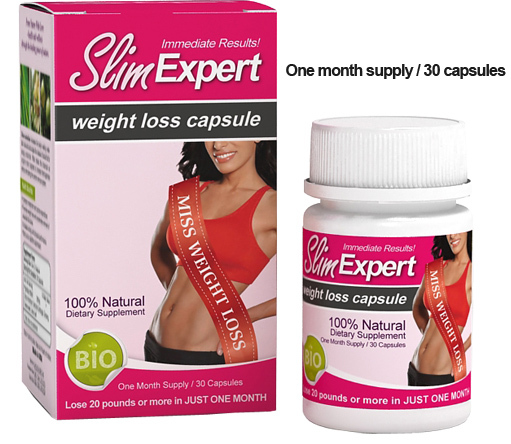 Do you want lose weight by the end of a month? Slim Fortune - Number 1 Extreme Weight Loss capsule we have available today. 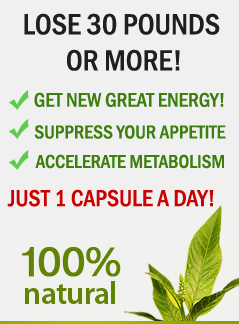 Suppress your appetite, increase metabolism 18 times and lose 30 pounds or more with only 1 capsule a day. Slim Fortune is not a regular slimming capsule, but new and revolutionary way to lose weight without any drastic changes in your life. Feel the best you ever felt before!